Thousands of 2015 Honda Fits have been recalled due to what could potentially be a serious safety flaw involving the side airbags. Almost 6,300 Honda Fits are being recalled because the wrong panel may have been installed on the inside front roof pillars. This area on the Honda Fit has side curtain airbags, but the fear is that the installed panels are not the proper ones, and the airbags may not deploy properly if engaged warns the National Highway Traffic Safety Administration. The recall applies to Fit models made between April 11 and June 9. Don’t panic however, just bring your Fit into Henley Honda, and we will inspect the panel. If it’s the correct panel, you have nothing to worry about. If the panel is incorrect, we will fix it and send you on your way as safe as ever. You can book your service appointment below! 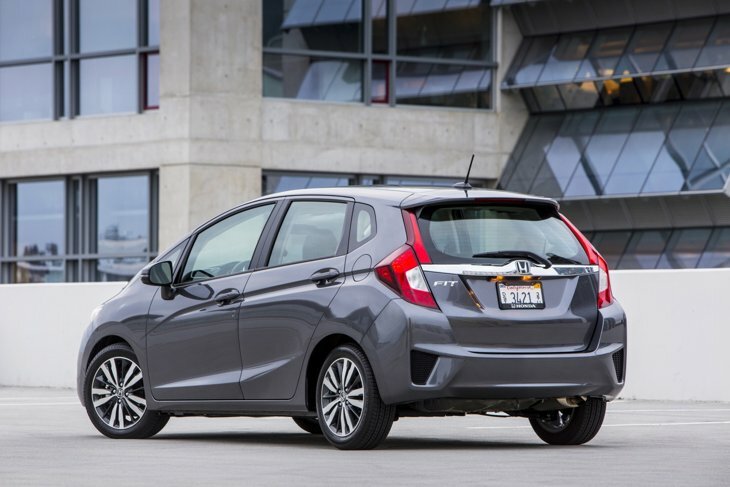 It should be noted that the redesigned 2015 Honda Fit is a top safety pick from the Insurance Institute for Highway Safety.